Long-time gamers may remember the original Descent’s release back in 1995, when it became an iconic six-degrees-of-freedom shooter. This iteration of Descent was designed to build off of that first version, and brings some new features and updated technology to the old beloved formula. In publisher Little Orbit’s E3 demo, we saw hints of new weapons and skills, class-based combat, different ships, and optimization for both single and multiplayer. This new version of Descent has been remastered in Unreal 4, and our look at the game showed off an underground environment reminiscent to that in the first game. Descent’s twisting environments and “bullet hell” combat also make a return, and the game as a whole has been broadened in comparison to its predecessor. Descent is now a full-featured game, with four different class of ship, customization options, full voiceover, and an “immersive story” built into the gameplay. 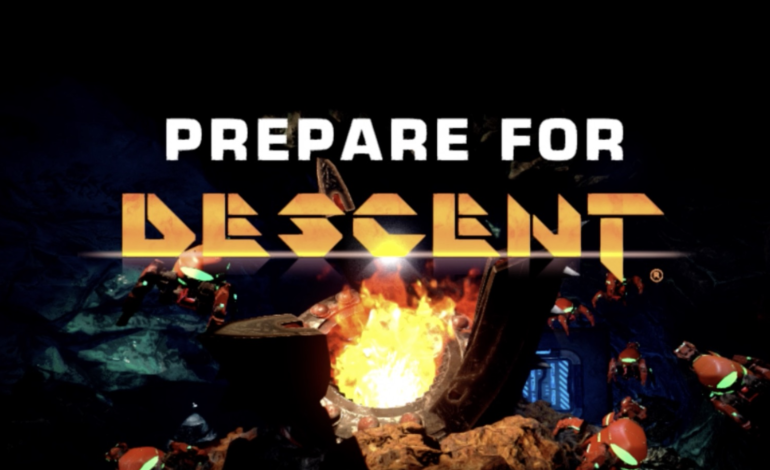 Descent is currently set to have eight multiplayer modes in total, with four available at launch. Anarchy, survival, corporate war, and co-op modes will all be available to play, and more content will be coming to the game post-launch. Classes are along the lines of many RPG classes out there; ships are divided into tanks, repair vessels, mining ships, and DPS attack and assault ships. In the demo, we got a look at the Xanadu, a tank, before transferring into the Sabre, a lighter attack ship. 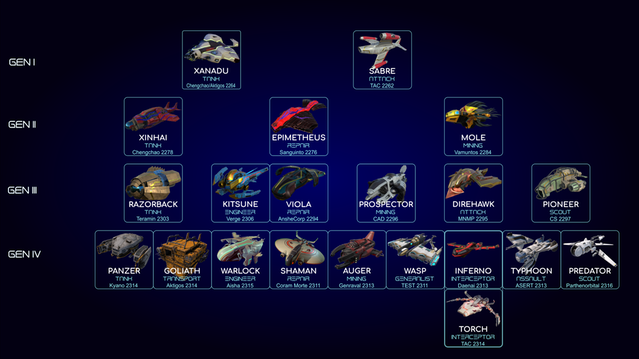 If you’re curious about the variety of ships, a structured chart with each one pictured was posted to Descent‘s Kickstarter recently; you can take a look at it below. Multiple tiers of ships with upgrades and customization can be unlocked through gameplay. Furthermore, the demo showed off a fairly wide range of gameplay mechanics: shooting down turrets, hacking systems, and using clever flying tactics to outmaneuver enemies with that 360-degree flexibility in movement. In combat, we got a look at the shield and hull integrity variables at play, and how players can gain shields as they deal out destruction to their foes. Lengthwise, the revamped Descent has much more packed into its single player campaign. Over 15 missions are being added, which include side-quests, puzzles, and boss battles. Incidentally, we got a look at one of the first boss battles in Descent, which involves a hulking drill-shaped construct and is appropriately referred to as The Driller. Descent is expected to release by the end of 2018 for Windows PC, Xbox One, and the PlayStation 4.